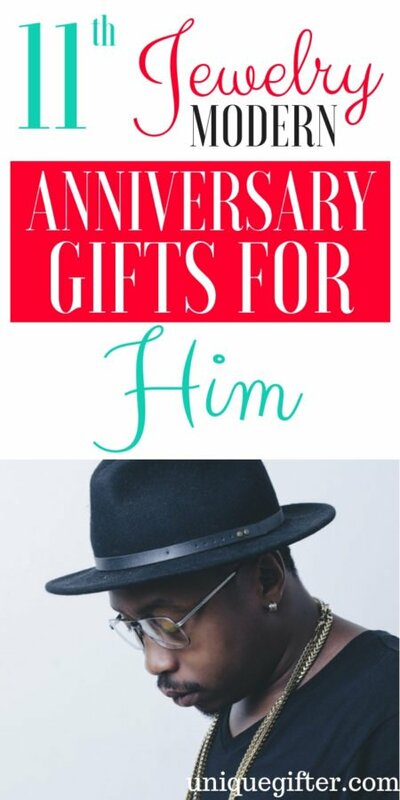 For your 11th jewelry modern anniversary gift for him, you may be wondering what you could get him that he would like! 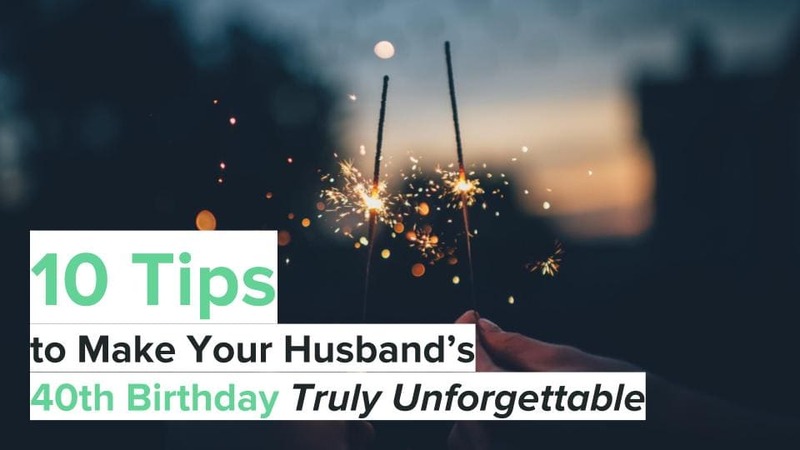 No need to worry though, because this list is full of fantastic ideas, just for him. 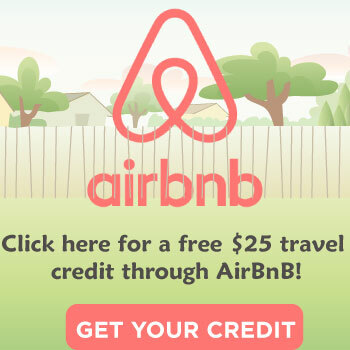 Your 11th anniversary is nothing to balk at, and you want to celebrate it to its fullest! 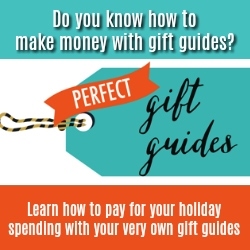 Your husband is going to be thrilled to receive any of these presents! 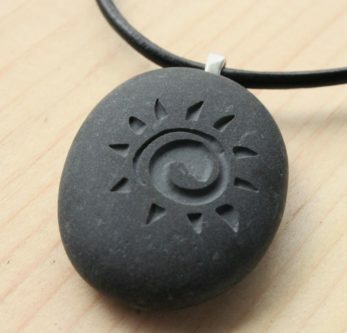 Concrete is manly, and he will love wearing a concrete bar necklace because your marriage is as strong as concrete too. 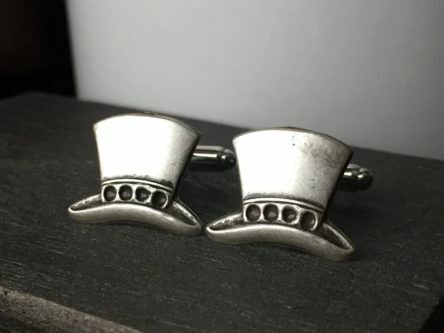 These steampunk top hat cufflinks are super spiffy! 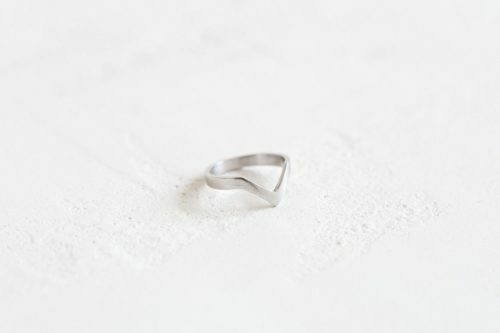 You two are always headed in the right direction, as the silver arrow ring represents! 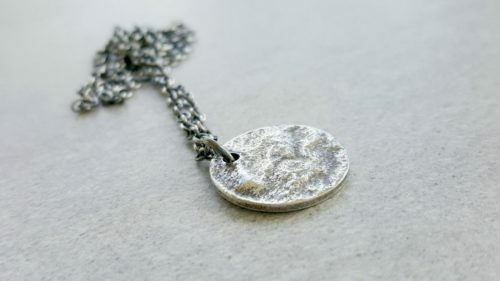 If you two have had a lot of great memories together under the moon, he will enjoy the sterling silver full moon necklace. You are anchored to each other, now and forever. 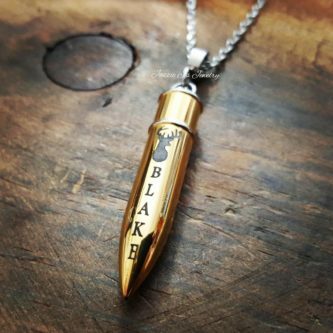 For the hunter husband, a personalized buck bullet necklace is the perfect gift for your 11th jewelry modern anniversary. 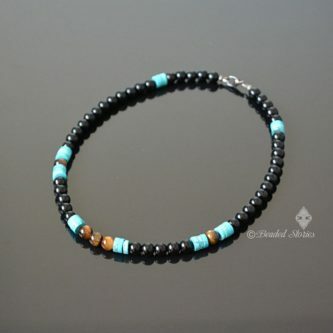 This turquoise and a black beaded necklace is both fun and stunning for him to wear! 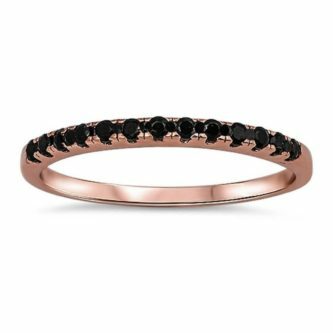 The black onyx ring will look unique and handsome on his finger this anniversary and is masculine but not bulky. 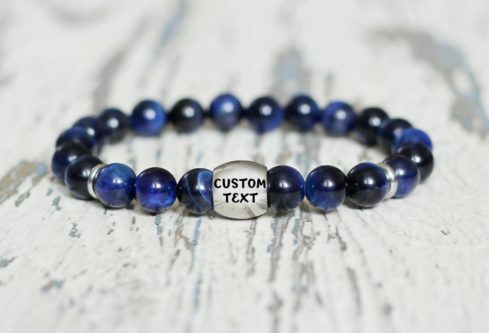 You can customize the blue tiger eye beaded bracelet for him for even more meaning as he receives and wears it. 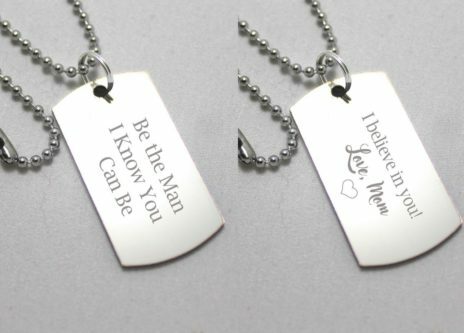 Give him a little love and confidence boost with a customized dog tag necklace. 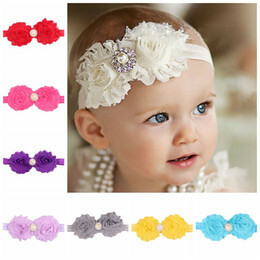 It could be as simple as an I love you, or a short quote that means a lot to both of you. 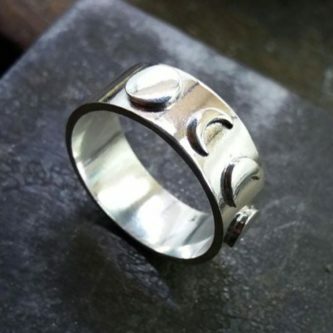 The moon phases are romantic, and now he can wear the phases on his finger, in a ring. 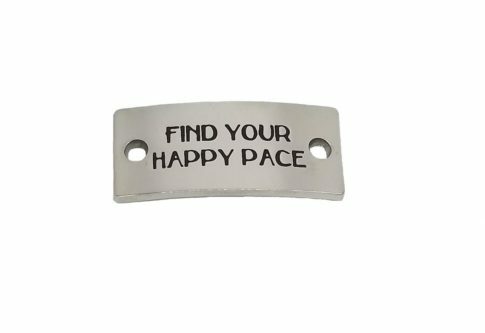 Help motivate him as a runner, or another athlete, with mantra shoe bands to put on his running shoes! Mostly black, with a few Amazonite crystal beads, this bracelet is super unique. 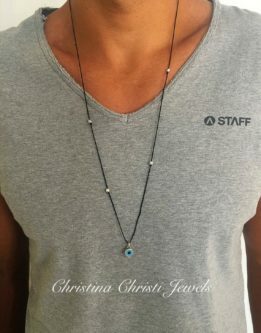 If he loves the evil eye, or perhaps thinks you give him the evil eye when he’s annoying, this necklace is perfect for him. 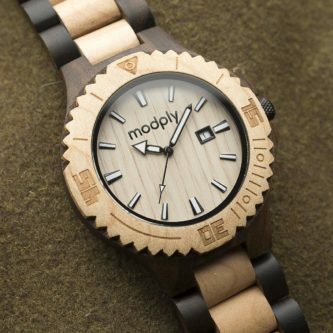 Wood watches are all the rage for both men and women! 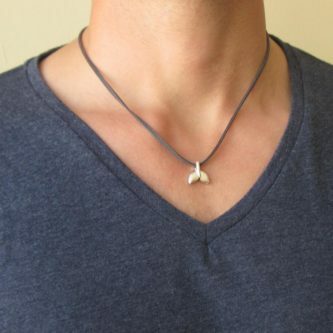 For the husband who loves whales or the ocean, a whale tail necklace will look stunning around his neck. He is the sunshine of your life! 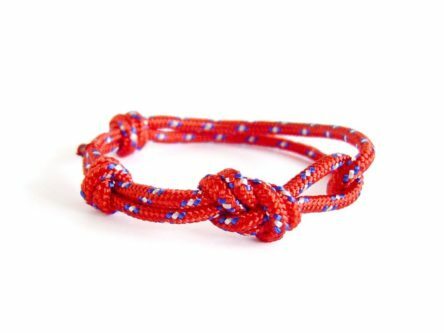 This braided bracelet is simple and great for when you are on a budget, but want something meaningful for him. 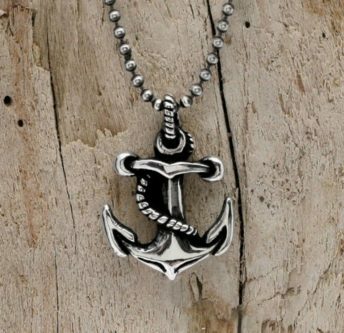 He is your anchor, and you are his, there is no doubt about it! 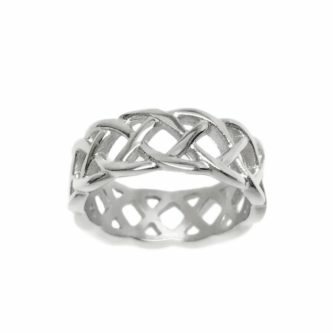 Simple, but such a handsome ring for the handsome man in your life. 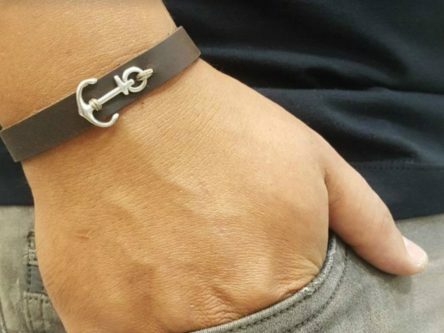 Your 11th wedding anniversary is coming up soon, and now you have all kinds of jewelry ideas for your husband!